360Village Interactive is a California-based interactive marketing and communications company specializing in visual communications and web site development. 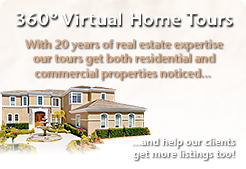 Our Total 360° Virtual Tours are recognized as some of the best in the industry. 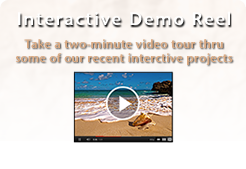 360Village helps clients drive traffic to their web sites, communicate their value more effectively via web video, professional digital photography and social media strategies, and convert their virtual visitors into real revenue. Our clients benefit from the range of services we offer in-house  yielding outstanding results while maximizing return on their online investment.